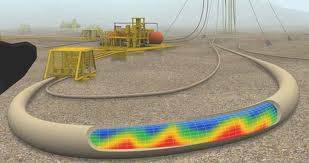 Flow assurance is a relatively new term in oil and gas industry. It refers to ensuring successful and economical flow of hydrocarbons from reservoir to the point of sale and is closely linked to multiphase flow technology. 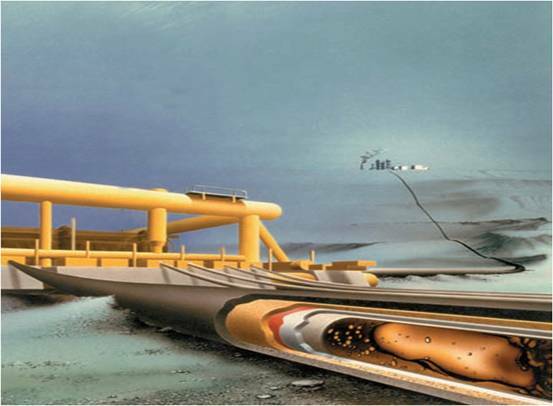 Flow Assurance developed because traditional approaches were inappropriate for deepwater production due to extreme distances, depths, temperatures or economic constraints. The term “Flow Assurance” was first used by Petrobras in the early 1990s (Garantia do Escoamento in Portuguese), meaning literally Guarantee of Flow, or Flow Assurance. 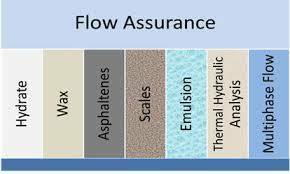 Flow assurance is an extremely diverse subject, encompassing many specialized engineering disciplines. Besides network modeling and transient multiphase simulation, flow assurance involves handling many solid deposits, such as, gas hydrates, asphaltene, wax, scales and naphthenates (oil and condensate). It is a vital aspect of deep water O&G production because of the high pressures and low temperatures involved. 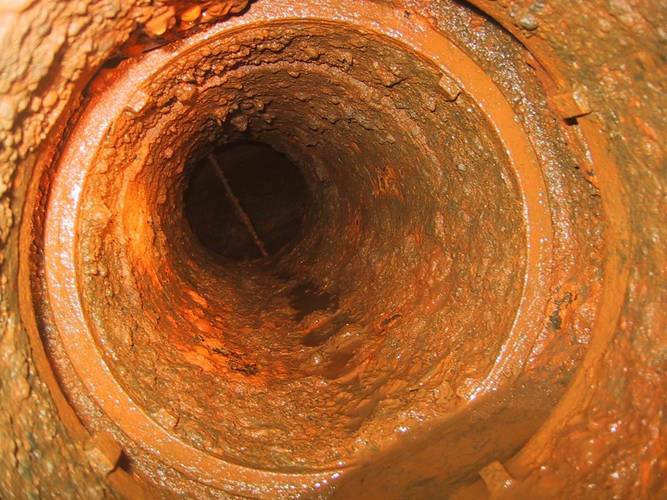 The financial loss from production interruption or asset damage due to problems in flow assurance can be very high. 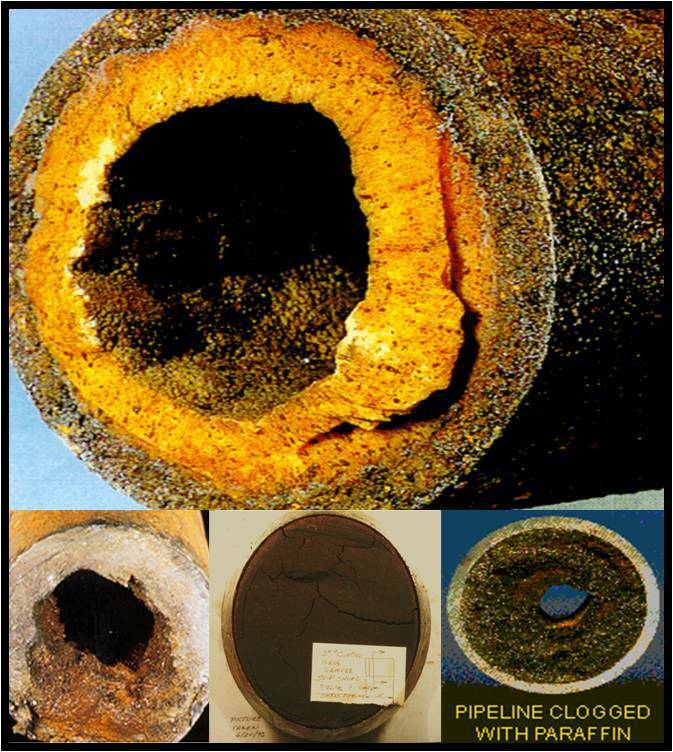 What compounds the flow assurance task even further is that these solid deposits can interact with each other and can cause blockage formations in pipelines and result in flow assurance failure. 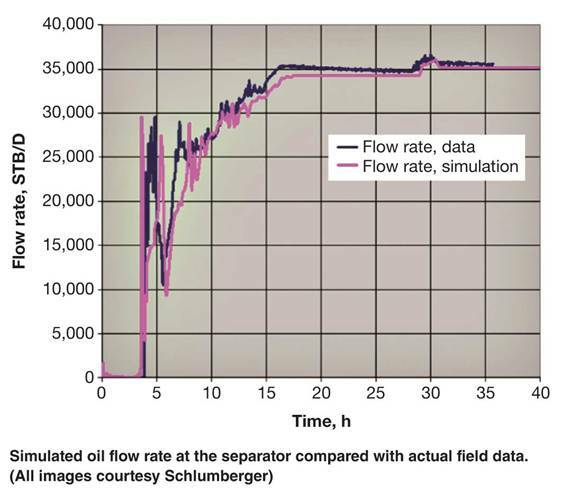 Effects on flow assurance are analyzed during all stages of system selection, detailed design, monitoring and troubleshooting operational problems. 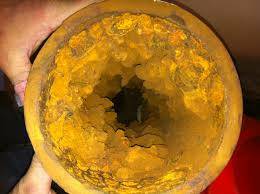 High emphasis is given to the petroleum flow path (well tubing, subsea equipment, flowlines, subsea processing & separation, risers and export pipelines), where normally flow assurance problems arise. Deepwater flow assurance is mostly focused on managing the high pressures and low ambient temperatures found on the seafloor. 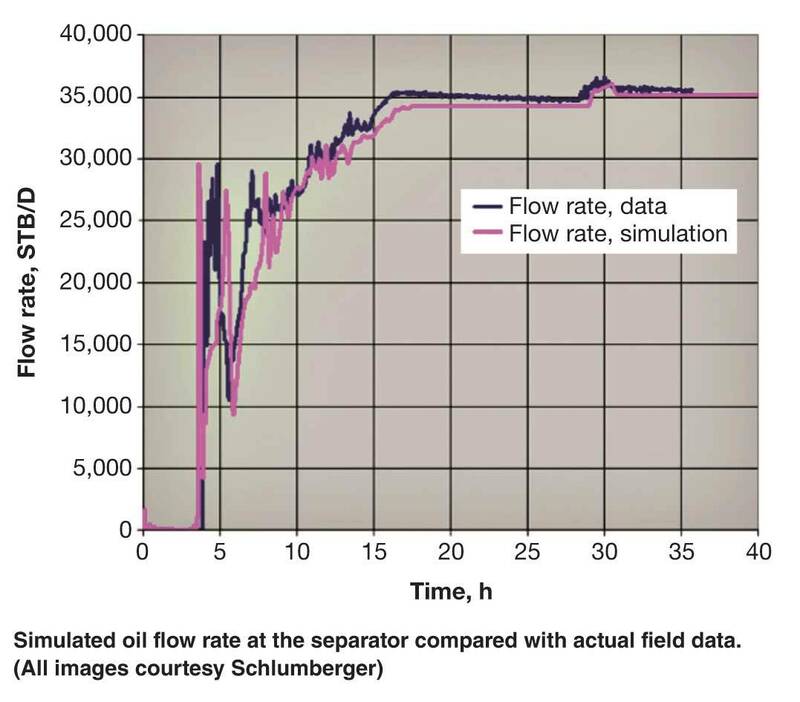 As any deepwater intervention is a costly action, usually affecting production shutdown and resulting in profit losses, much emphasis is being given by operators in guaranteeing production flow through flow assurance methods. Ideal deepwater flow assurance involves analysis and modeling of fluid interactions within the reservoir, well, pipeline, surface facilities, and the surrounding environment. Regardless of the development scenario, accurate reservoir characteristics and fluid property information must be established to produce the ideal production system design, from the reservoir to the topside facilities, always taking safety into consideration.